It's the start of moving season, and with new homes come housewarming parties (and gifts, if your friends know what's good for them!). But housewarming parties are a strange breed. They live somewhere between grown-up dinner parties and teenage ragers, leaving us all to wonder: how the hell do I throw a Housewarming party? We sat down with Emma Robinson (Homewings' resident party styling expert and founder of Oh I Love That!) 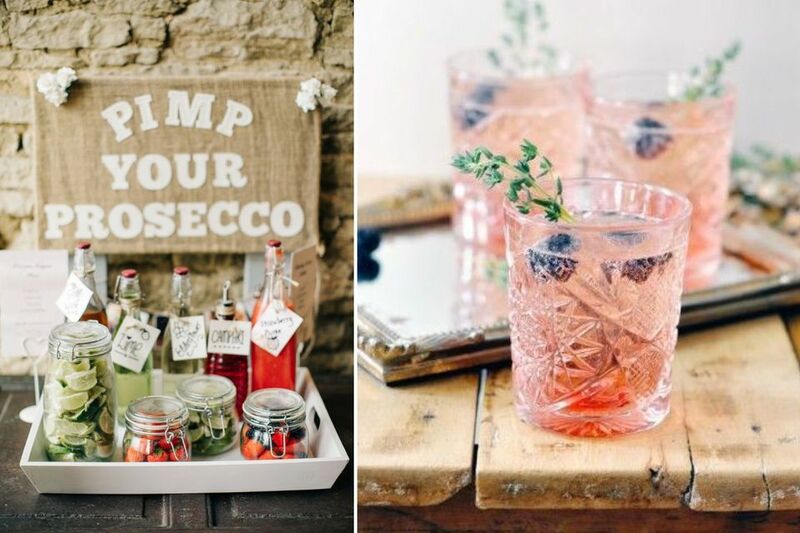 to bring you - once and for all - your one stop guide to throwing the perfect housewarming party. Most city-dwellers are not swimming in space - what can you do if you have limited space? You can either limit your guest list accordingly or (my favourite) let your friends know there will only be room for dancing! Don't forget to utilise hallways wherever you can, and leave any boxes that are yet to be unpacked as seating! 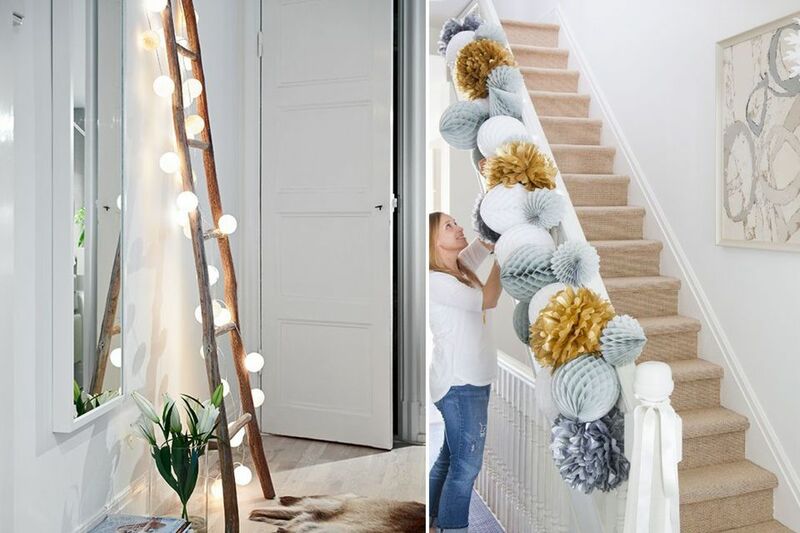 If you have and entrance hall or a hallway that you need to use for partying, try adding some disposable paper decorations, like pom poms or tassels either along the stairs or hanging from the ceiling. It will set the mood for the party as soon as your guests walk in and makes for a much more glamorous dance floor. What are your top tips for dressing the perfect table? Be sure to choose a vase and flowers appropriate for the table. If you have lots of space you might choose a larger shorter vase, if you are short on space, tall and thin will work better. In fact, why wait for an occasion? Fresh flowers cant be beaten, and there are so many ways to decorate with flowers in style! Top Tip Number 2 | Dress up your cutlery! Embellish the cutlery. If you are having a dinner party, consider tying the cutlery together with ribbon, it’s a simple touch but adds something really special to your place settings. 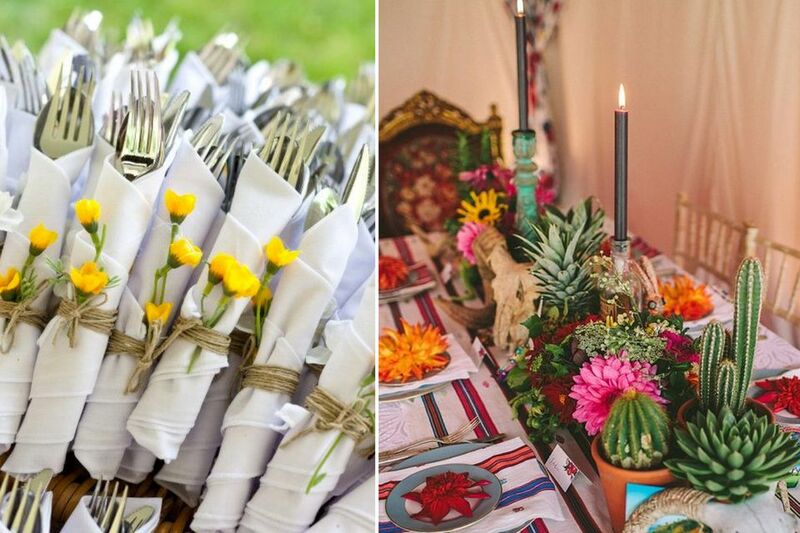 You could also do something similar incorporating a napkin for a buffet set up. Try to have the correct glasses on the table so that you can spend more time hosting and less time running back and forth to the kitchen!” Opt for a water glass, a wine glass.. and maybe have some shot glasses handy if the party starts to ramp up! If you are having lots of guests keep it simple with canapés and finger food that don't require a plate. If you are having fewer guests consider a buffet style set up or a more intimate dinner party. Don't forget to cater for your guest's dietary requirements. 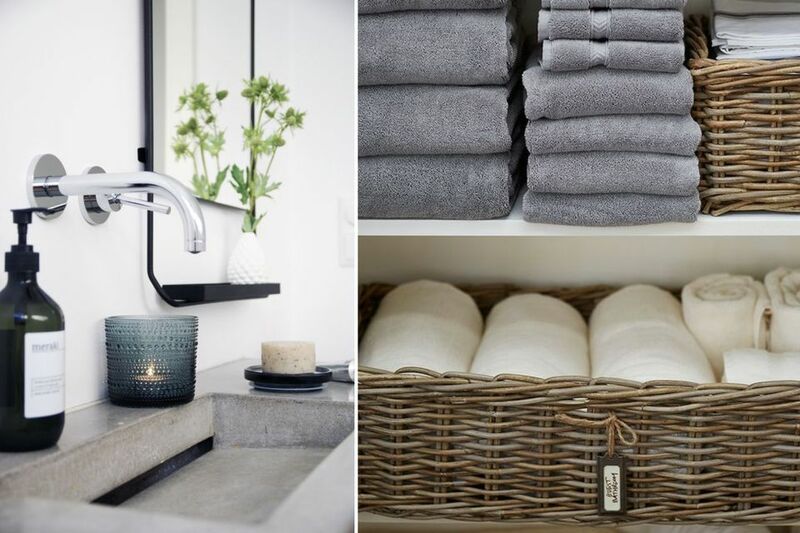 How can you prep your bathroom for guests? Light a candle large enough to burn all evening. Save your guest from a soggy towel by either replacing it a few times over the course of the evening or filling a small basket or a short vase with paper napkins or small towels for your guests to use instead. And if you want to really pamper your guest, why not think outside the box (or the loo) by curating a little 'goodies trolley' filled with candy, scented hand cream, perfumes, and other pampering surprises! Alternatively, add a bowl of beautiful citrus in the corner. It adds an unexpected decorative touch and will fill the space with a bright citrus scent. 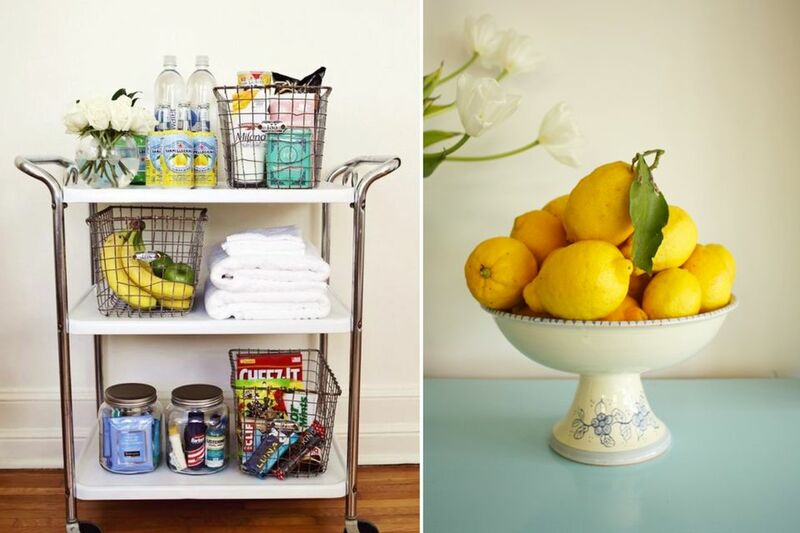 In general, what are the 3 must-have’s for any housewarming? Battery operated fairy/festoon lighting are the easiest to put up, and they look fantastic! 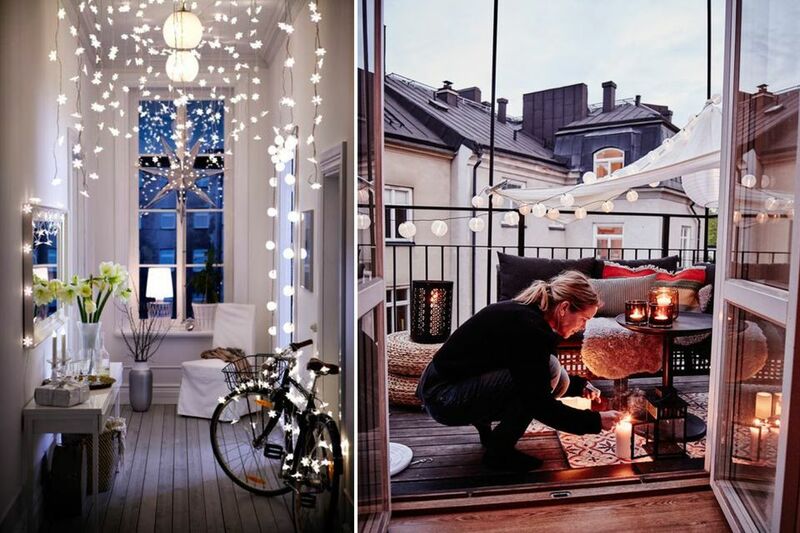 Even if your home is not yet decorated exactly how you'd like it, twinkling lights will make all the difference. If you're lucky enough to have a garden, make sure you take them outside too. Jugs of cocktails as well as bottles of wine and beer are a winning combination. And cocktails can look great too! If you are having lots of guest think about disposable glasses - nobody wants to be left with all of the washing up. 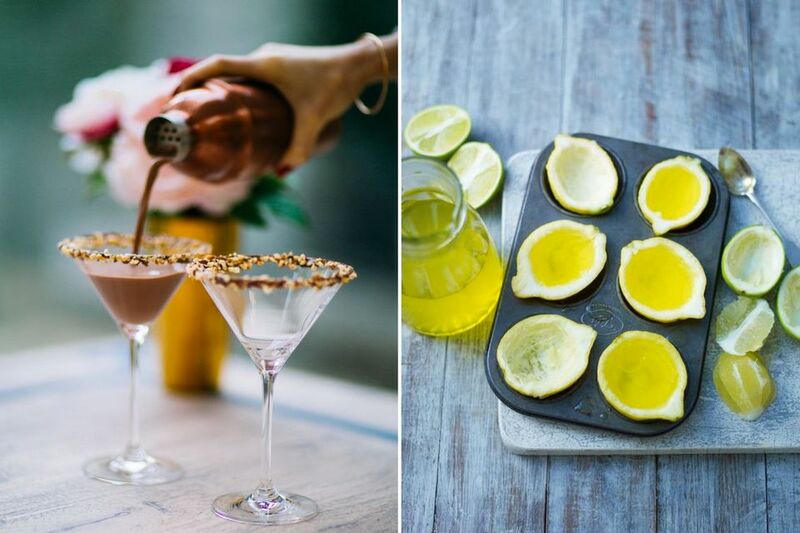 If you're wondering, yes those are Nutella martinis and limoncello jelly lemon wedges. You're welcome. Create a very long playlist in advance that will set the tone for your party, or do some musical exploring on Spotify to find a song radio or playlist you love from begging to end. 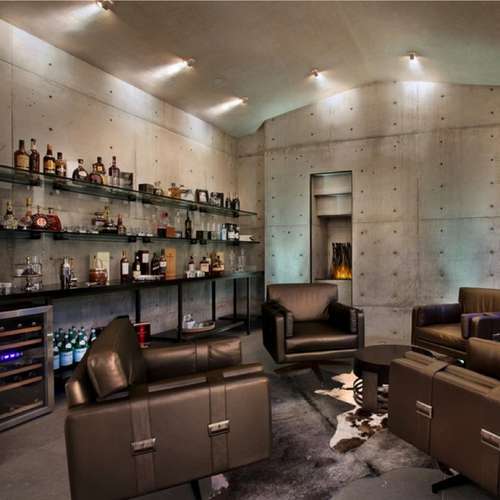 How would you add ambiance? Light candles in places where they are not likely to be knocked over, turn on that playlist, make sure drinks are plentiful and easy for your guest to access and don't forget to give your guests a tour of your new home! 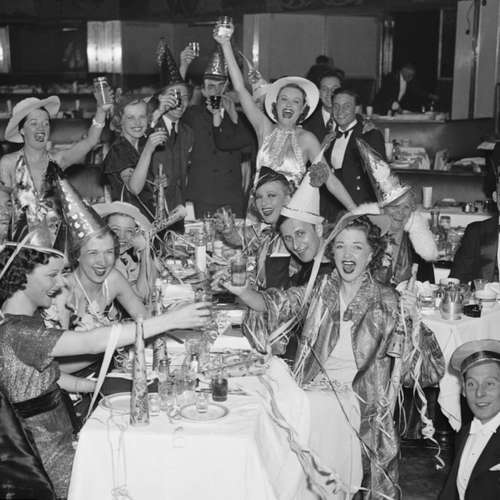 And finally... do you have any tips for making the post-party clean up as painless as possible? If you're having lots of guests try to use disposable cutlery and crockery where possible, it makes for a much more pleasant morning after. And as boring as it sounds, if you are able to clean up throughout the night, it does make things easier when you're guests have left for the evening. 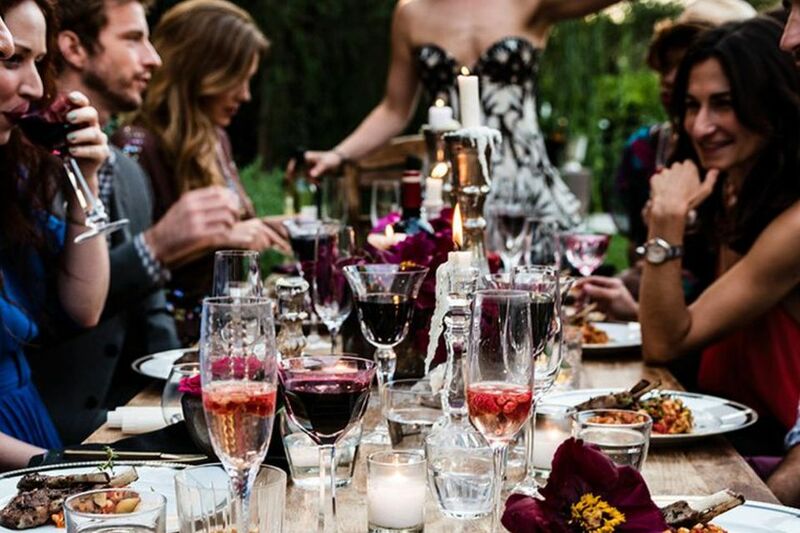 So there you have it, your 10 step guide to throwing the perfect housewarming party! But before a housewarming, your home needs to be up to par. If you're looking to spruce up your home, or are getting ready to move into a new pad, start working with one of our talented interior designers to make your home your ultimate happy place from just £149, in just 2 weeks and completely, 100% online. Want some one-on-one help with your upcoming house warming party? Book your free consultation to find out more about what we do, and how we can turn your house into a home you can't wait to show off! 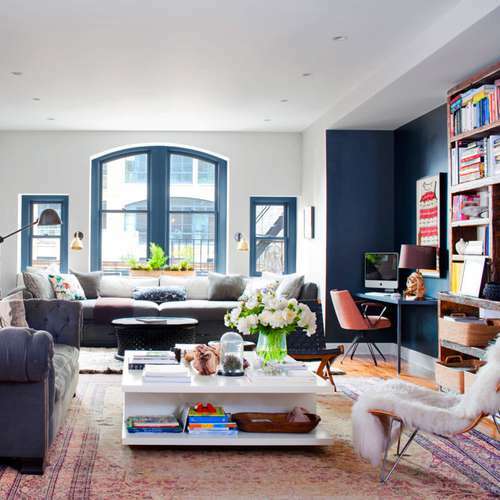 Pssst... follow us on Instagram @Homewings for your daily dose of interior inspiration!